Chevrolet made waves last month at SEMA when they debuted the eCOPO Concept. Based on a sixth generation Chevrolet Camaro, the eCOPO is an electric drag racing machine. Like the original COPO cars that preceded it, this alternative-propulsion Chevrolet Camaro comes with an impressive stat line. 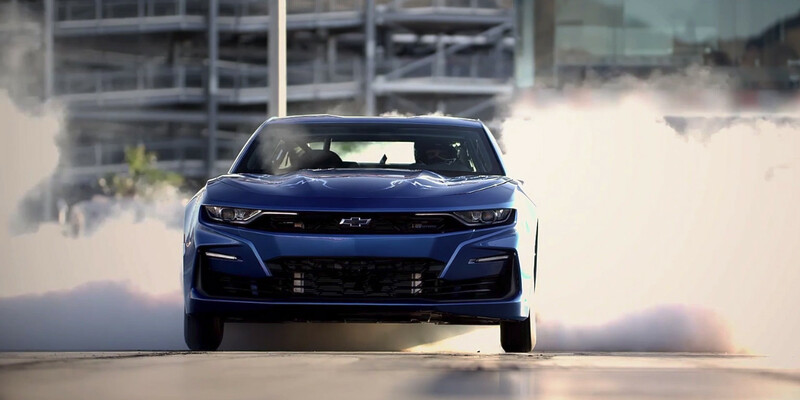 The all new 800-volt battery pack found in the eCOPO makes an impressive 700 horsepower and 600 lb-ft of torque, which Chevrolet claims will help hurdle the eCOPO through the 1/4 mile in the nine second range. The 800-volt battery pack is more than twice the size of the batteries found in the Chevrolet Bolt and Chevrolet Volt electric vehicles on sale today, but that isn’t the most interesting thing about this system. Unlike most electric powertrains, the one found in the eCOPO is mated to a modified Turbo 400 automatic transmission. In order to help the eCOPO lay down the best times possible, Chevrolet divided the battery system into four separate units spaced throughout the rear section of the car. The thought process behind this being that with a 56 percent rear weight bias, the rear tires of the eCOPO will hook up better when the tree goes green. While the eCOPO is Chevrolet’s most recent attempt at an electric Camaro, it is not the first. 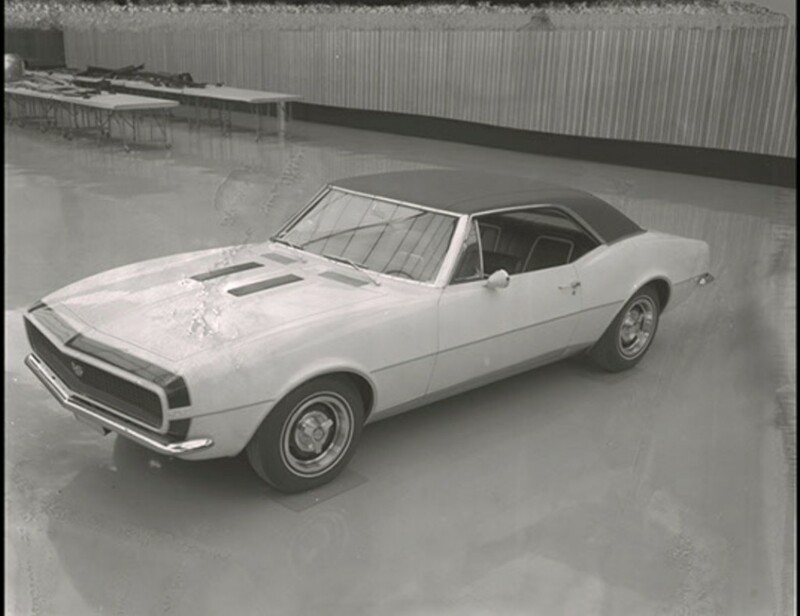 In fact, Chevrolet toyed with the idea of an electric Camaro all the way back in 1966. As part of the F body engineering study, Chevrolet designed and built the “Electro-Maro”. While many of the details about these projects are not available today, we do know that Chevrolet built four of the electric pony cars. Based on available images of the cars, it is likely the Electro-Maros used the same electric drivetrain that was found in the Electrovair II, an electric Corvair that Chevrolet experimented with in the 1960’s. The powertrain found in the Electrovair II was a far cry from the one found in the eCOPO of today. The sodium-sulfur battery was capable of providing anywhere from 40 to 80 miles of range, with a top speed of 80 mph with the motor spinning at 15,000 rpm. The electric Chevrolet Camaro program is said to incorporate this system, as well. Of the four original Electro-Maros, it is believed that only two are still in existence, with whereabouts unknown. The number of electric Chevrolet Camaros is sure to grow if the eCOPO concept is placed on sale, and maybe we will see more all electric Camaros come to market within the next few years. Chevrolet has said that the eCOPO has opened them up to the idea of selling electric crate motors in the near future as well. That was some pretty impressive technology for the 1960’s!